All four of Williamson’s elected state officials said Friday they were unhappy with the Obama administration’s directive to schools dealing with transgender students. At the Williamson, Inc. monthly roundtable on Friday, both local state representatives and senators said they were unhappy with the Obama administration’s directive to schools dealing with transgender students. Just this week, Tennessee became one of 11 states to sue the federal government after the U.S. Department of Justice and Education set forth guidelines for schools to handle transgender students in regard to which restroom they use. The letter explained that transgender students could use the locker room or bathroom that matches their gender identity. It also explained school districts could lose out on federal funds in the form of Title IX if they didn’t comply. District 63 Representative Glen Casada has made similar comments earlier this week while expressing condemnation of the guidelines while sharing his platform for candidacy at the Republican Women of Williamson County luncheon. He described the president’s actions as a “dictatorship” and a threat. “I have a granddaughter and I don’t think a young man needs to be in the same shower she’s in or the same ball team,” he said. “I adamantly oppose how [President Obama] is trying to remake our society. It’s not limited to the bathroom. Every aspect is swept away. It’s dangerous, and it’s not right. As a collective of four – all three representatives and Williamson’s lone senator – they said they were happy to see the state sue federal government in response. As for what happens in Williamson County Schools, Superintendent Mike Looney has already expressed the district’s position on the issue with a non-discriminatory process which allows students to preserve their privacy. 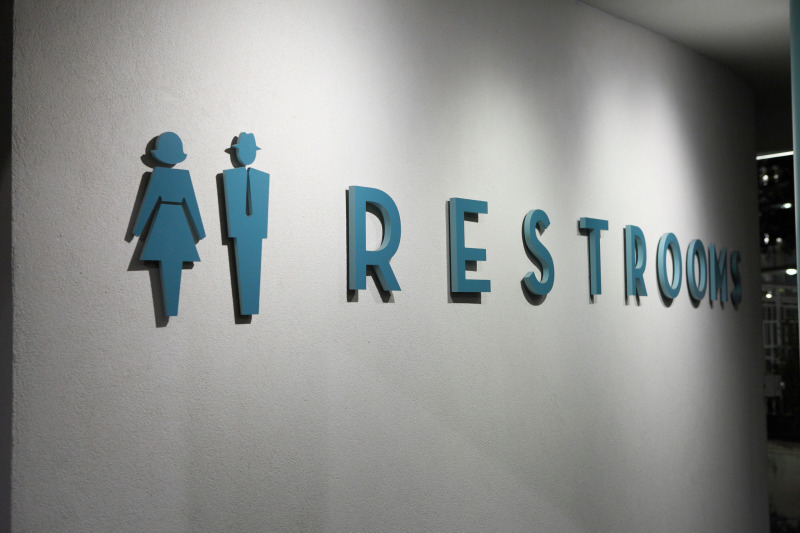 At the beginning of the school year during a policy meeting, Looney shared the district has interacted with 13 students on the issue, more or less to determine where those students can use restroom facilities without any conflict. Schools work with those students to develop a plan alongside their parents.